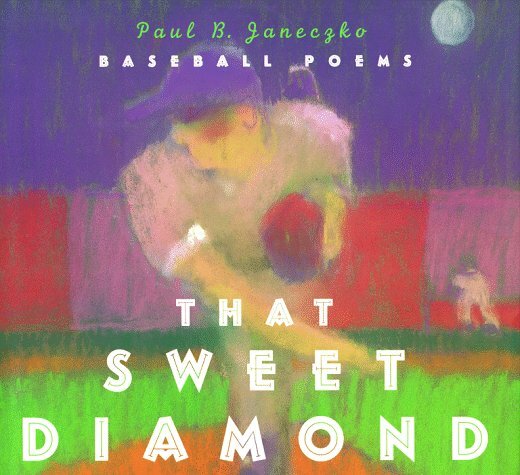 I was lucky enough to be able to write a book about one of my greatest joys in life: baseball. There are no super stars in this collection of poems. They will come and go as long as there is baseball. Rather, I decided to write about the game itself, on the field and in the stands. So, I would frequently attend a game with notebook and pen, and take notes. I've never enjoyed doing research more! Young writers should note that the manuscript for this book was rejected by eight or nine publishers before it found its home.